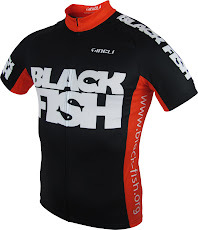 Black Fish Sports: Black Fish Are Back! Welcome to the official web record of the world's premier amateur basketball club - the mighty mighty Black Fish. This blog will be a forum for spreading the BF message to the world. Look forward to reading all the results as they happen, a club history, and profiles of your favourite players. As a BF fan, you will have the opportunity to view upcoming fixtures, download photos of your club heroes, and take advantage of the club's magnificent merchandise. Enjoy the ride as the mighty Fish re-enter the fray at Marden for season Winter 06. I really love the Black Fish. Good luck boys.